Welcome to our Featured Homes, Townhouses and Condominiums for Sale page. 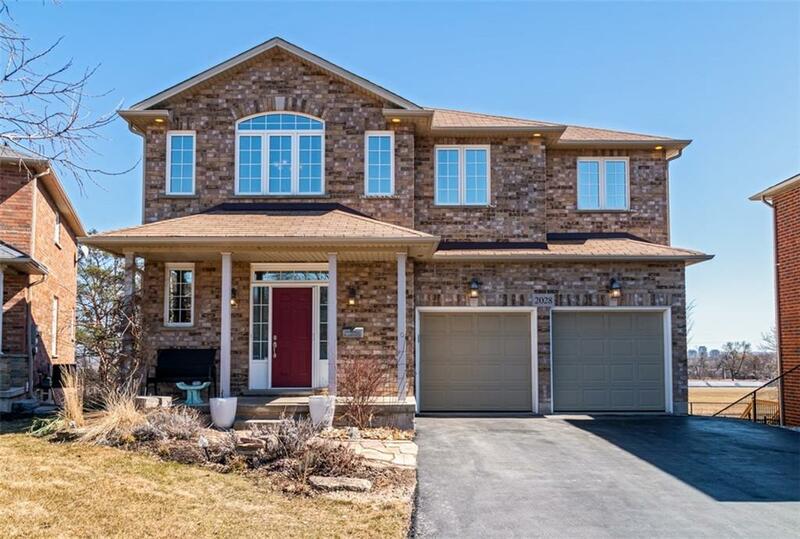 Here you will find photos of available Burlington, Aldershot, Oakville, Waterdown, Flamborough, Dundas, Ancaster, Hamilton and surrounding area homes available for sale. Additionally there are links to some pre-defined property searches on the left intended to help you quickly browse through all of the available listings on my site. There are 649 active RE/MAX Escarpment Realty Inc. brokerage office listings available for viewing on my website (listings current as of Wednesday, April 24, 2019 at 3:15 PM). Our RE/MAX Escarpment Realty Brokerage office has 649 active Burlington, Oakville and Waterdown MLS property listings available and ready for previewing on our website. Our Burlington and surrounding area RE/MAX MLS Listings database was last updated on Wednesday, April 24, 2019 at 3:15 PM. 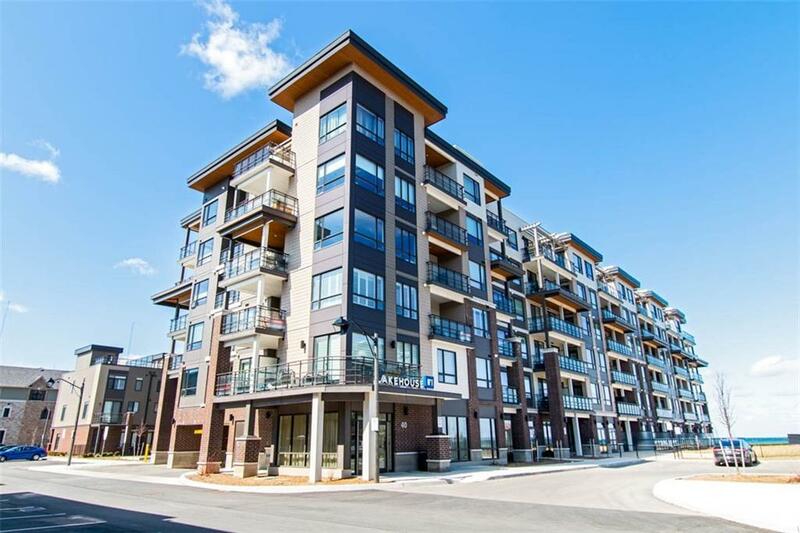 As a long time resident of Burlington, Lori VanDinther - Burlington RE/MAX Real Estate Agent, will work hard to help you find and buy a house, townhouse, condo in Burlington. Lori has been successfully selling real estate property in Burlington, Aldershot, Oakville, Waterdown, Flamborough, Dundas, Ancaster and surrounding areas for over 22 years! Burlington is the number one mid-sized city in Canada, according to MoneySense Magazine's annual rankings! It's one of the safest communities to raise a family or start and run a business. Parent's will be pleased to know that Halton District School Board has some of the best performing schools in Ontario, with high pass rates. Affordability is not an issue. In the Greater Hamilton, Burlington and outlying areas, we have a wide range of prices, properties and options for home buyers. The average house price in our market area at the end of 2013 was $486,044 — that is just the average. There is home for sale to fit every budget. 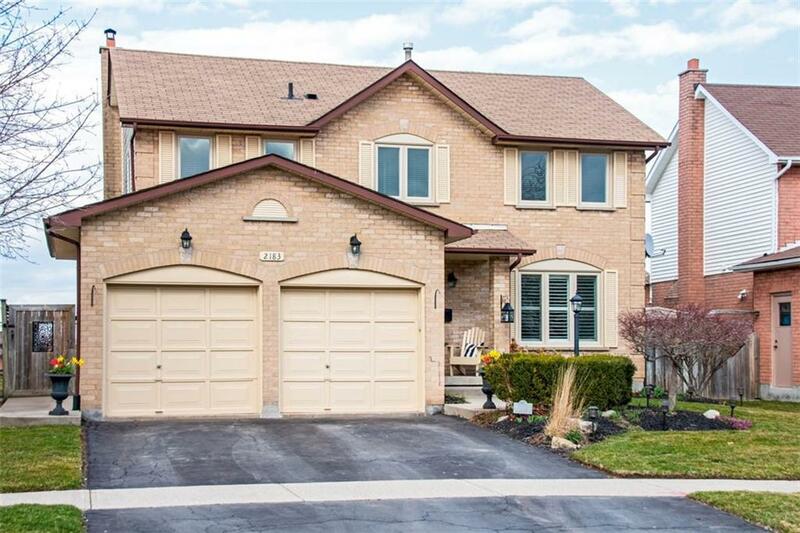 In Hamilton there are homes available for under $200,000 up to and over a million dollars. Burlington has properties/homes for sale starting around $300,000 and up. From mansions to cottages, historic neighbourhoods to brand new subdivisions, acreages to leaseholds and waterfront estates, there really is something for everyone in the Burlington area. The Burlington area provides the stability, home buyers should be looking for when they are purchasing a home, and a wide range of housing options and opportunities. This could very well be the right year to buy a home in the Burlington area. Help You Make the Right Moves.